Join us for a free fun-filled day pack with a variety of arts at the STUN Roadshow in Liverpool at the Unity Theatre. 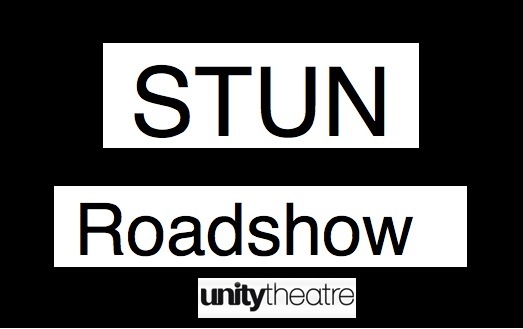 The STUN Roadshow is an interactive event aimed at Black Asian and Minority Ethnic Creatives, their supporters and the audiences they are wishing to develop. dance, live, cabaret etc. There will be networking opportunities, a Q&A with discussions and debates. We will also be inviting an industry professional to give advice and feedback on how to make a living within the arts. This event leads into the Arabic Festival’s Sufi Dance Workshop at 7.30pm.